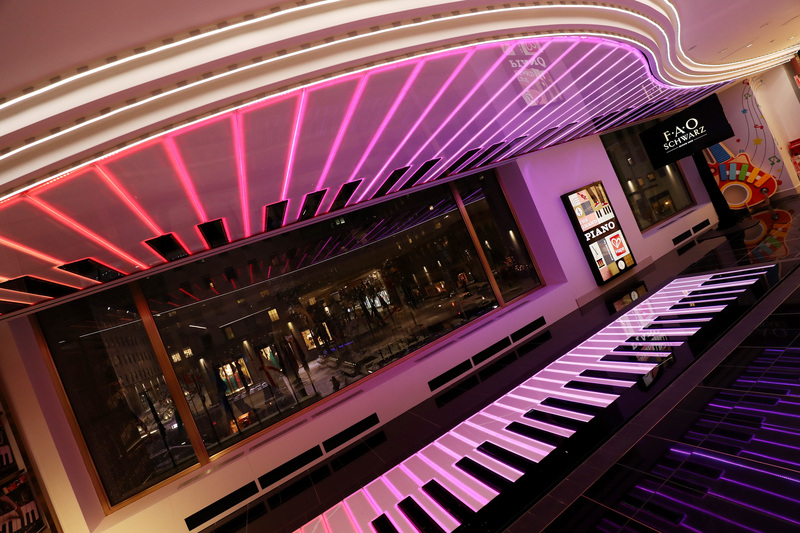 View of the Grand Piano. 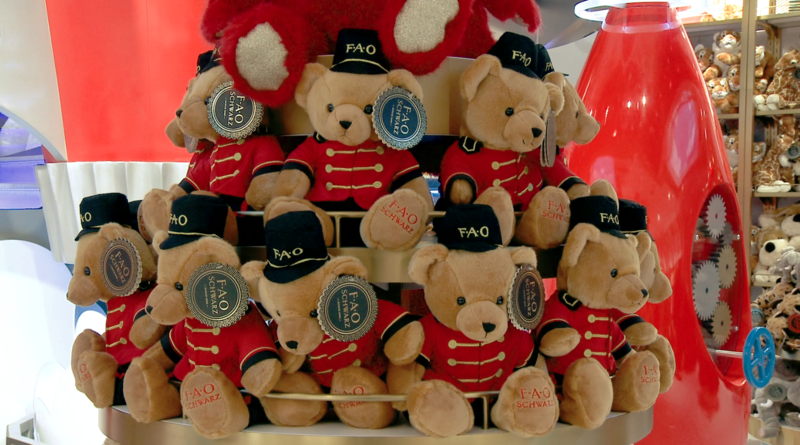 Photo by Cindy Ord/Getty Images for FAO Schwarz. 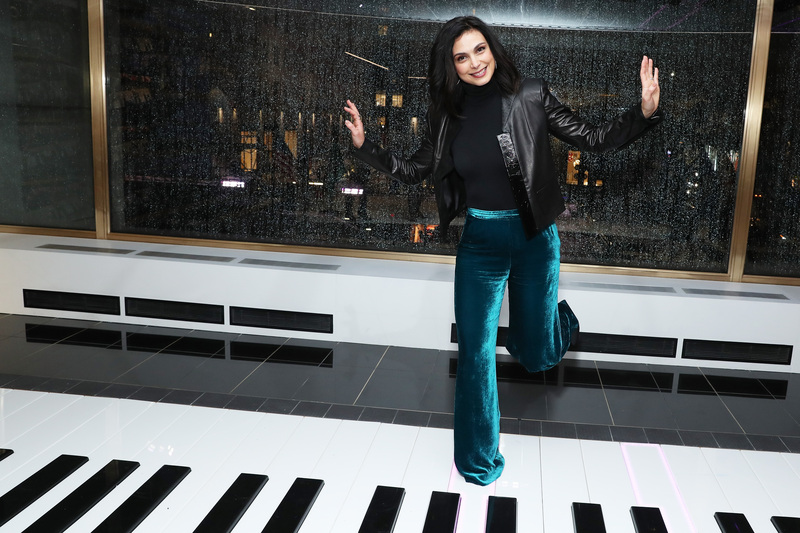 Morena Baccarin attends the preview of the flagship store opening. 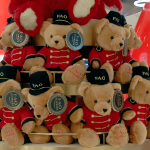 Photo by Cindy Ord/Getty Images for FAO Schwarz. 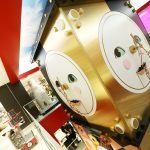 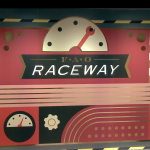 FAO Schwarz’s newest icon, a 27-foot-tall rocket ship sponsored by Build-A-Bear Workshop, awaits to transport guests at the Rockefeller Plaza HQ to a world surrounded by classic plush creations. 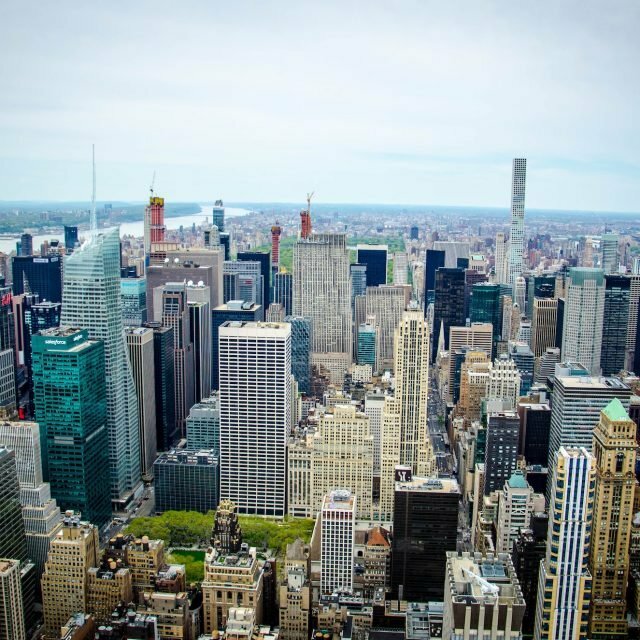 From the 49th Street entrance, guests are greeted by an iconic three-story, three-dimensional clock tower. 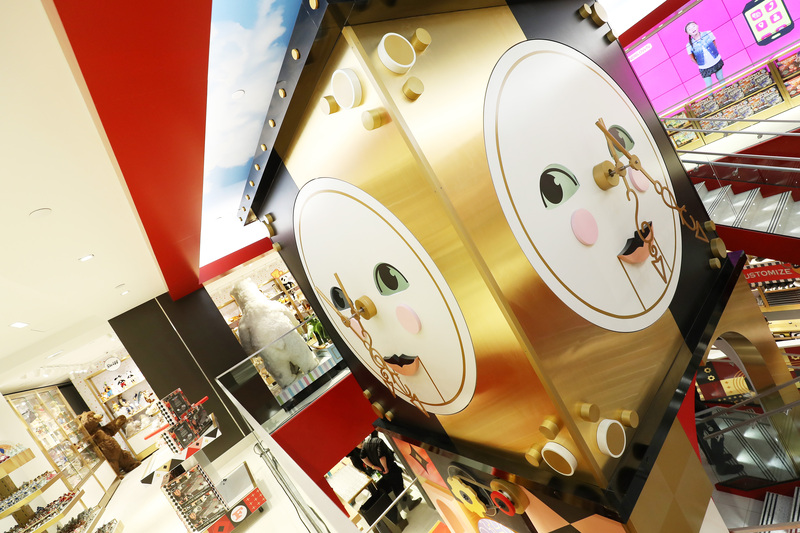 Inside, a journey of discovery begins with over 200 FAO Schwarz-branded toys as well as products from over 15 well-loved toy brands and unique experiences including the famous FAO Schwarz dance-on piano. 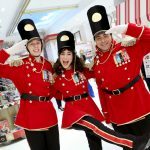 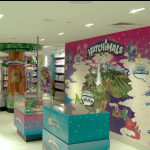 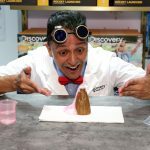 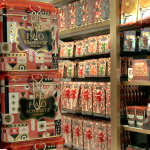 Candy, too, is in the house, courtesy of specialty candy retailer IT’SUGAR and a new FAO Schweetz-branded product line includes giant gummy bears and unicorns, make-your-own gummy worm kits, and mega chocolate bars. 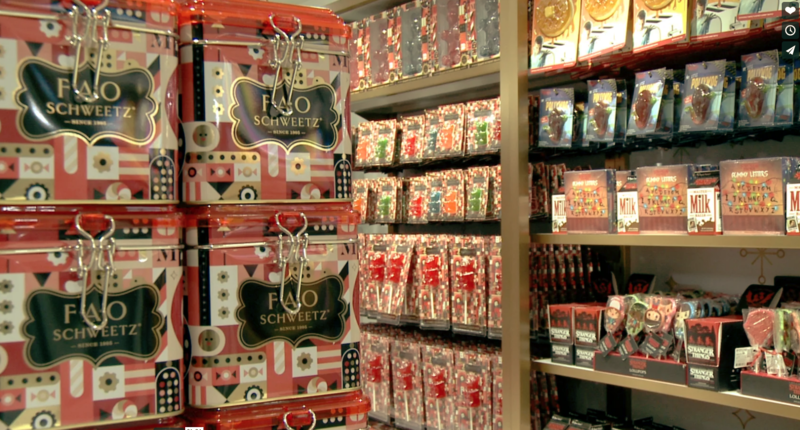 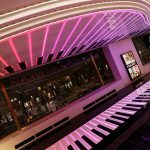 The new store boasts over 140 employees, and personal shoppers are on hand to fill any guest’s quest for wonderment. 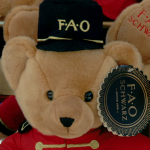 Photo by Cindy Ord/Getty Images for FAO Schwarz. 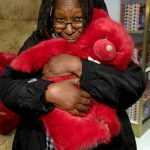 Whoopi Goldberg attends as FAO Schwarz opens its flagship store at 30 Rockfeller Plaza on November 15, 2018 in New York City. 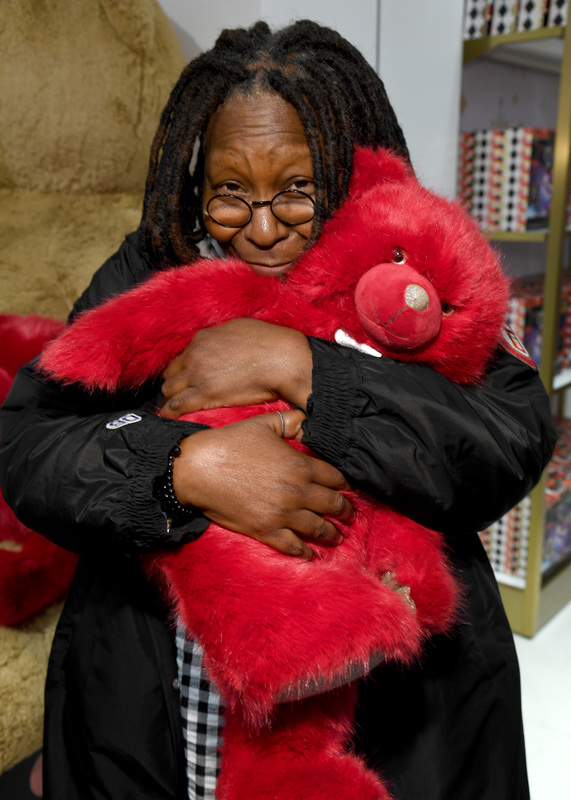 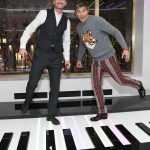 Photo by Kevin Mazur/Getty Images for FAO Schwarz.